If your primary ambition is a life defined by comfort, security and the relief from uncertainty then read no further. For those continuing, please start the audio to my Suggested Song above, then read on. Franz Schubert’s Ave Maria is one of the most recognized songs of the classics period, adapted for films like Disney’s Fantasia and recorded by most every major opera singer through the years. It has become the signature piece for the great Andrea Bocelli, performed with his contemporaries and grand orchestras around the globe. I prefer this simple, haunting version sung by Maria Callas. During his life Schubert was dismissed as a minor league composer, second-tier to the true giants: Bach and Beethoven. His bid to join the Vienna Society of Music was rejected and all of his 20 stage pieces were failures. Most of his career was spent as a nomadic bohemian, supported and lodged by a small circle of friends and fans. Yet in his short 31 years he produced over 1,500 works including 7 symphonies, 600 vocal pieces, and many sonatas and operas. 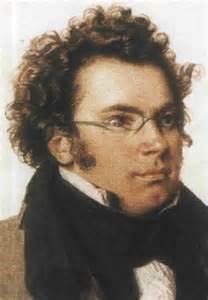 Schubert could have enjoyed a secure, comfortable life giving piano lessons at his father’s music school. He tried this for one year, at his father’s request, but was too bored and uninspired to continue. Thank god. Beethoven, on his deathbed, was said to have praised Schubert’s music as inspired by divine genius. Brahms, Mendelsohn, Litz, Schumman, Dvorik, and other greats to follow pointed to his work as principal inspiration, and they in turn inspired the next generation of romantics. Are we thankful for Schubert’s sacrifice, the selfless and selfish dedication to his gift despite the poverty, disrespect, and disappointment to his family? Is our world a richer place with Ave Maria in it (not to mention his other works and those of his disciples)? I’ve written before about singular promise, most directly in my essay Y U r U (click here to read). 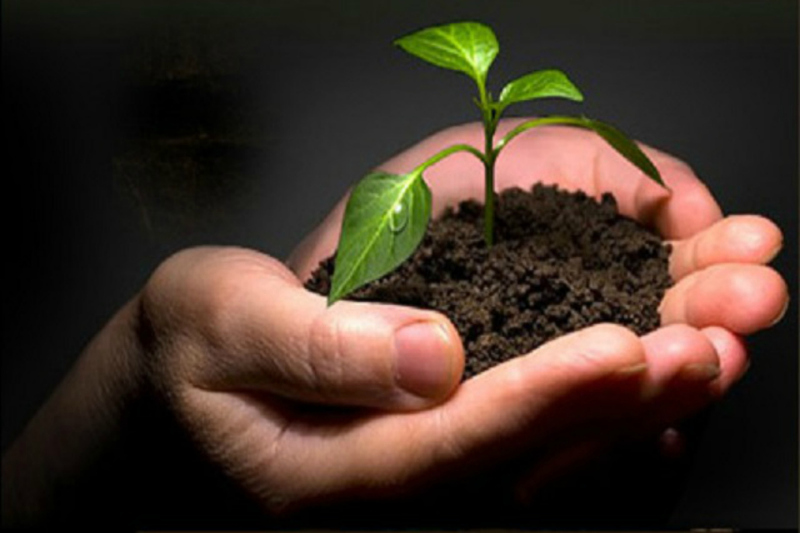 We each have a unique gift, at least one thing that we can do better than anyone else on this planet. This one thing is defined by the natural strengths and personality styles gifted from our DNA, plus the unique sets of education, training and life experiences we’ve enjoyed, plus the one-of-its-kind rolodex of friends and contacts we’ve made through the years. If this one thing aligns tightly with our passions then the Schubert inside finds its release and all the world gets a lift, more color, deeper experience. Is it an option or an obligation to share our gifts, to commit to them? Should Schubert have been permitted to take the predictable path and relax in the stupor of his father’s piano school, his promise evaporated into the ether of countless other “what could have been” possibilities? In a powerful scene in the film Birdman, Riggan Thomson’s daughter Sam talks about the human life span and our very short and insignificant moment on this planet (83 years on average, perhaps 100 if we are lucky) in the much longer 6 million years that humans have walked the earth. Her takeaway is the futility of ego, of the effort to divine a purpose and attempt to do something impactful. What’s the point Dad, just get over yourself (paraphrasing). My take on her poignant dialog is the opposite. Yes, we are here for a very short time, a blink of the eye, so forget about failure or making fools of ourselves. If we fail at our grand ambitions, and the chances are in that favor, we’ll be forgotten in a generation (same as if we attempt nothing extraordinary), but if we succeed we may leave our marks on history like Schubert. Do you want to be an ant in an ant farm, undistinguished from the colony, doing your dutiful job, living in relative security and anonymity until that fateful squash under the foot of life? Or do you want to strike out, defy convention, let your flag fly and make a difference? Comments please. Next Post: Zuck or Wik?